Mura Masa and Bonzai Take a Love Song to Carnival With "What If I Go? 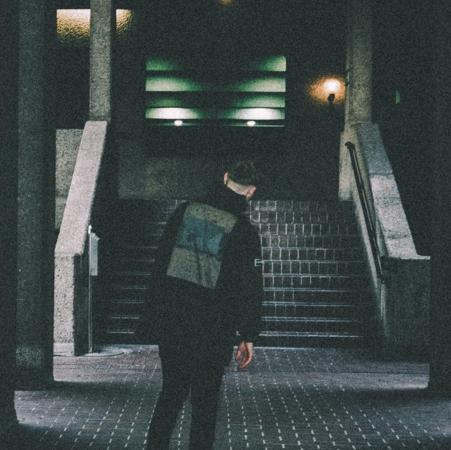 British producer Mura Masa has gone from strength to strength to strength since we first got familiar with him through 2014’s Soundtrack to a Death project. He’s made songs with rising star singers Nao, Denai Moore, and Shura, showing he has a great ear for collaborators, and his latest is another perfect marriage of a production and vocals. “What If I Go?” is part love song, part carnival dance party, part dusty hip-hop beat—a combination that only a producer as talented as Mura Masa could pull of with such a deft touch. The delicate vocals come from long-time collaborator Bonzai on this track, which is the second single from Mura Masa’s upcoming debut album. Listen below.